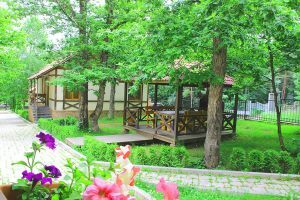 Splendor Resort – The Best Choice for You and Your Family! 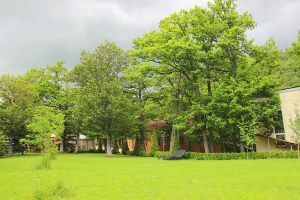 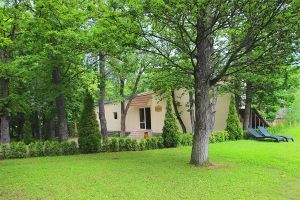 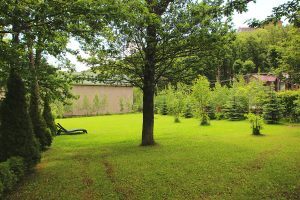 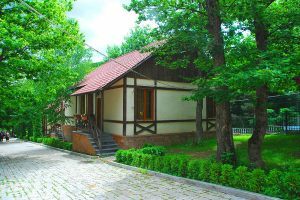 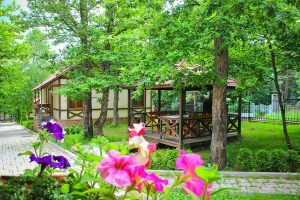 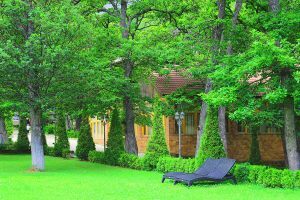 The Splendor Resort is 1 km from the centre of Tsaghkadzor and 600 metres from the ropeway. 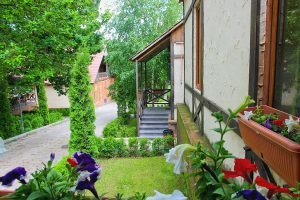 The cottages are located on the edge of a beautiful gorge. 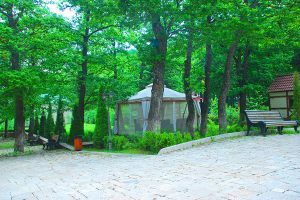 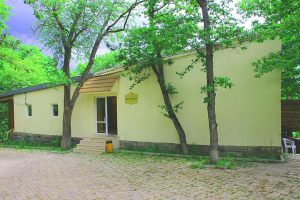 The complex of services which provide satisfaction of any needs of our guests, does Splendor Resort one of the most comfortable hotels of Tsakhkadzor. 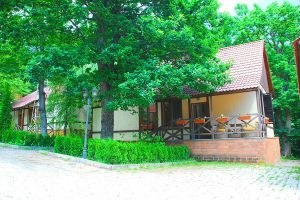 This is the wonderful place to stay! 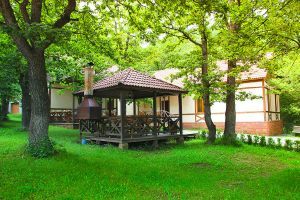 We offer 9 comfortable cottages with free Wi-Fi, a flat-screen TV and a kitchen for making tea and coffee. 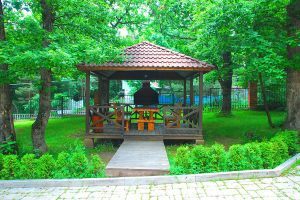 Barbecue facilities are also available on site. 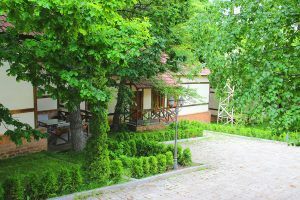 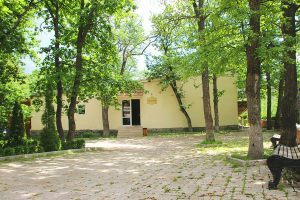 The Resort has a restaurant where you can enjoy delicious Armenian dishes. 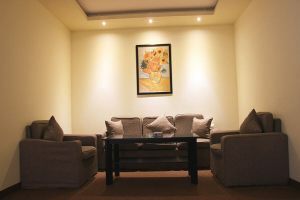 The helpful and professional staff of the restaurant is ready to serve any event, family dinner and romantic evening..